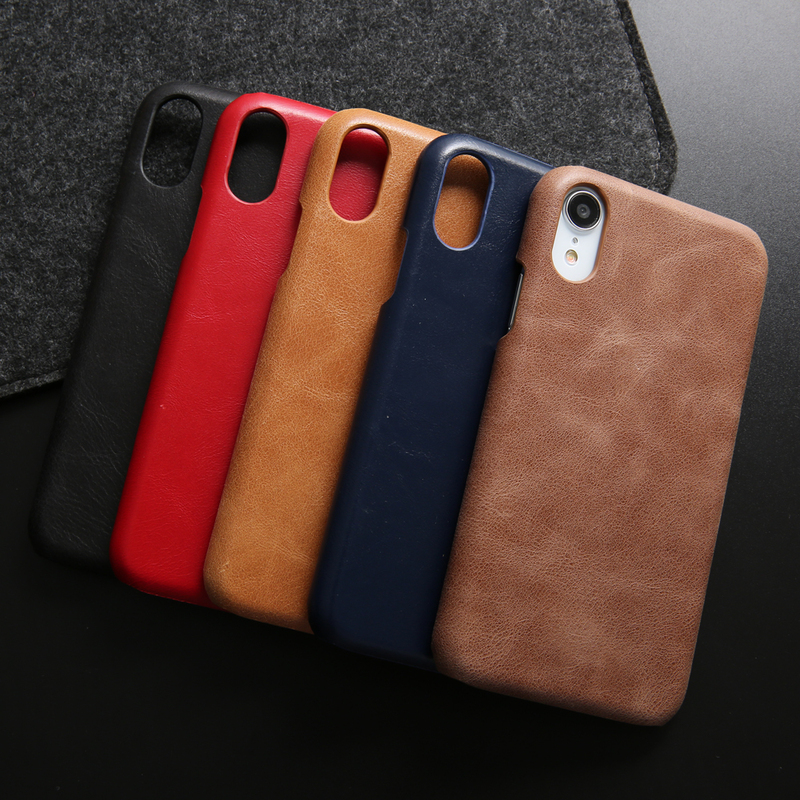 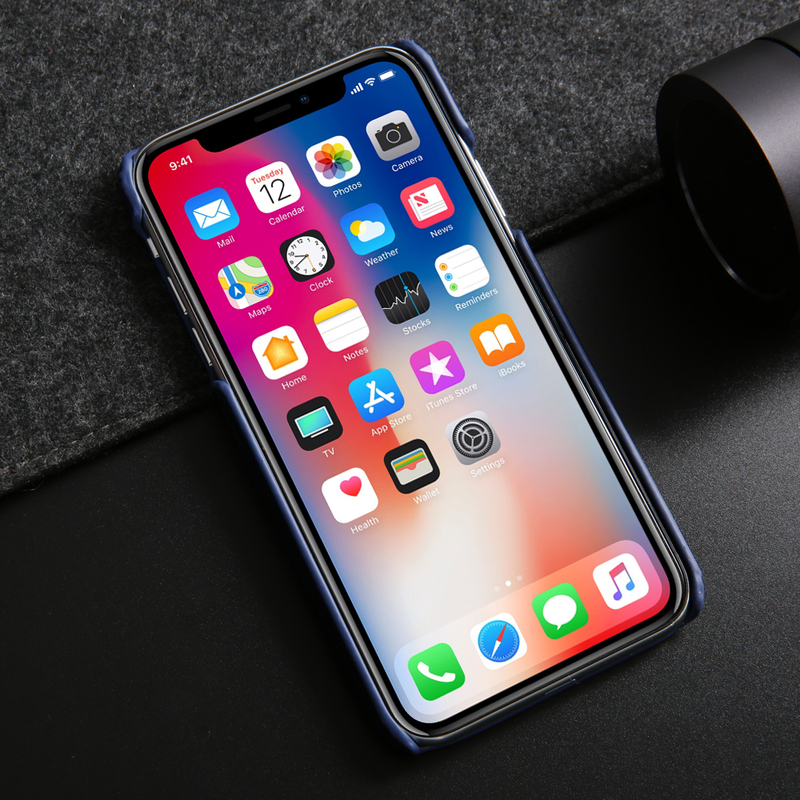 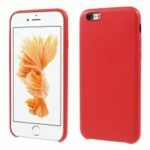 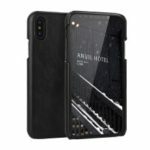 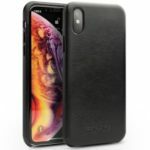 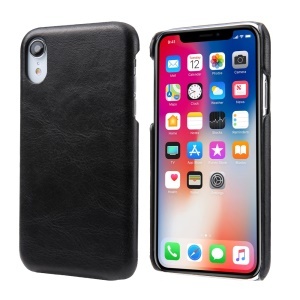 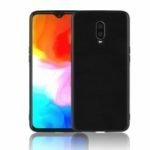 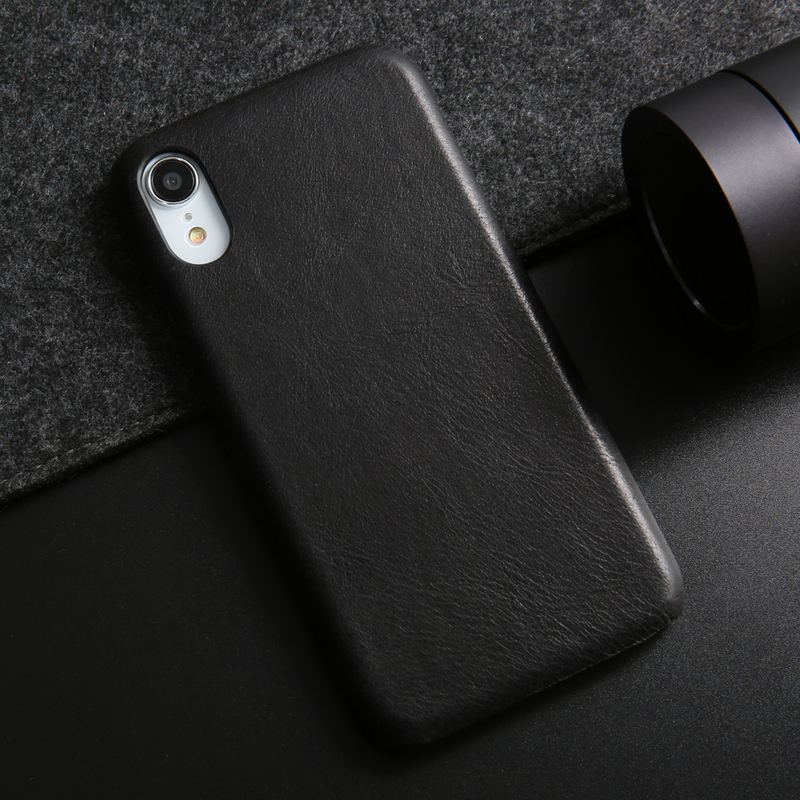 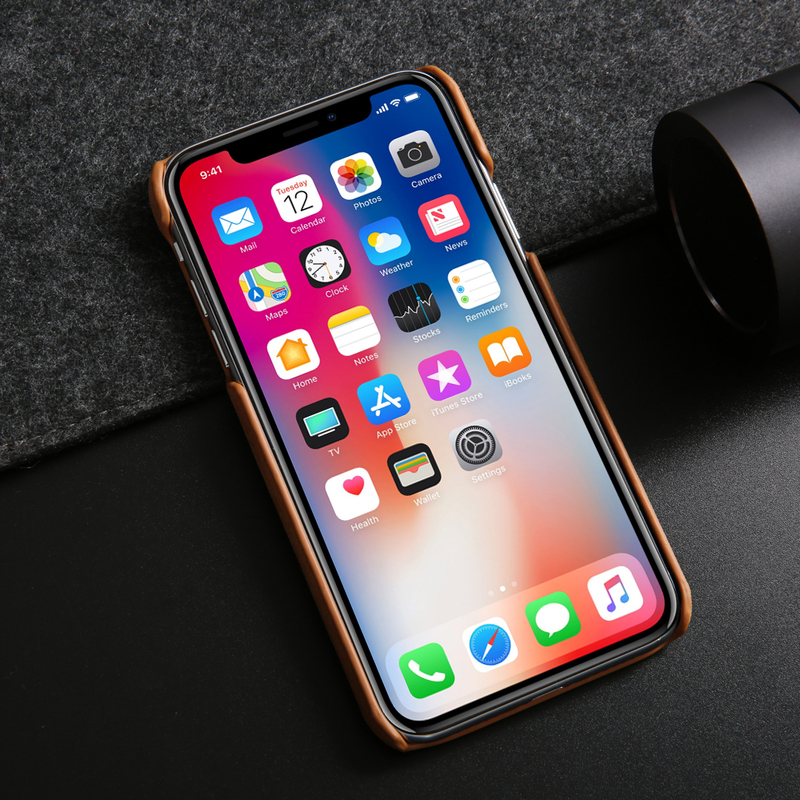 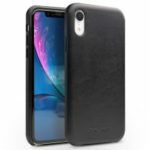 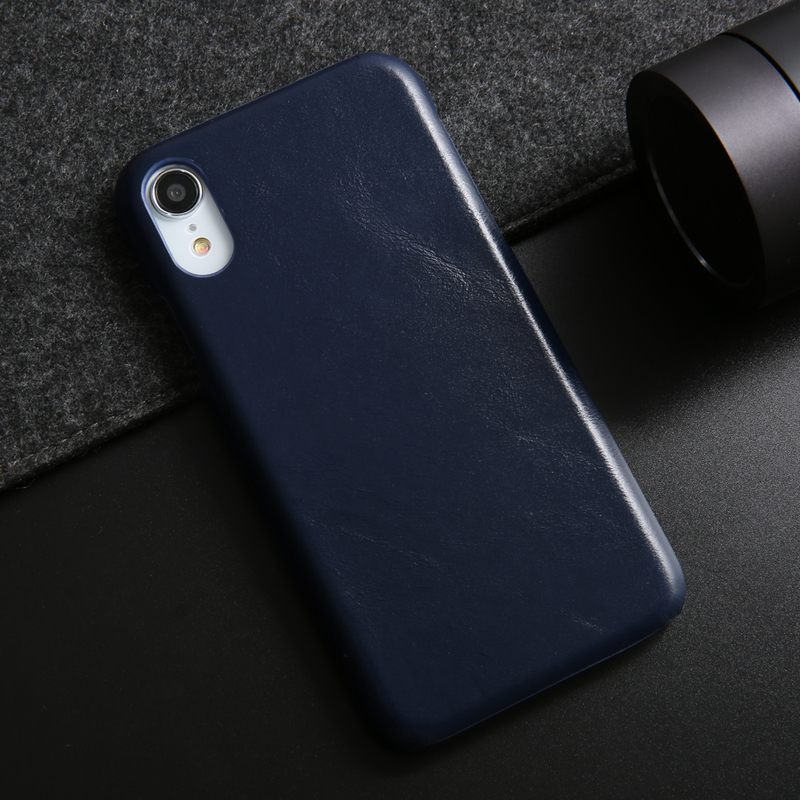 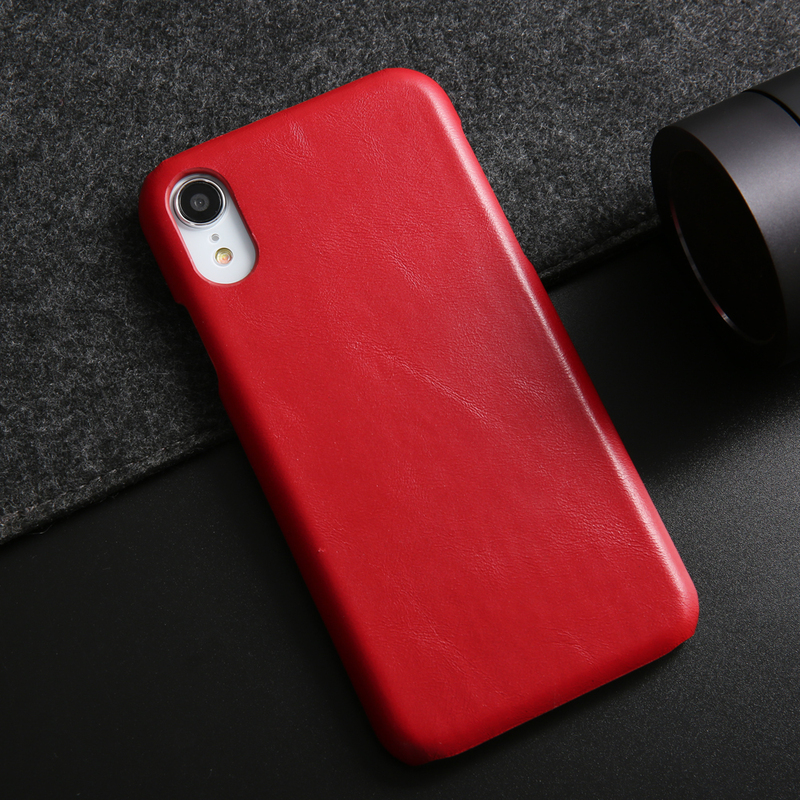 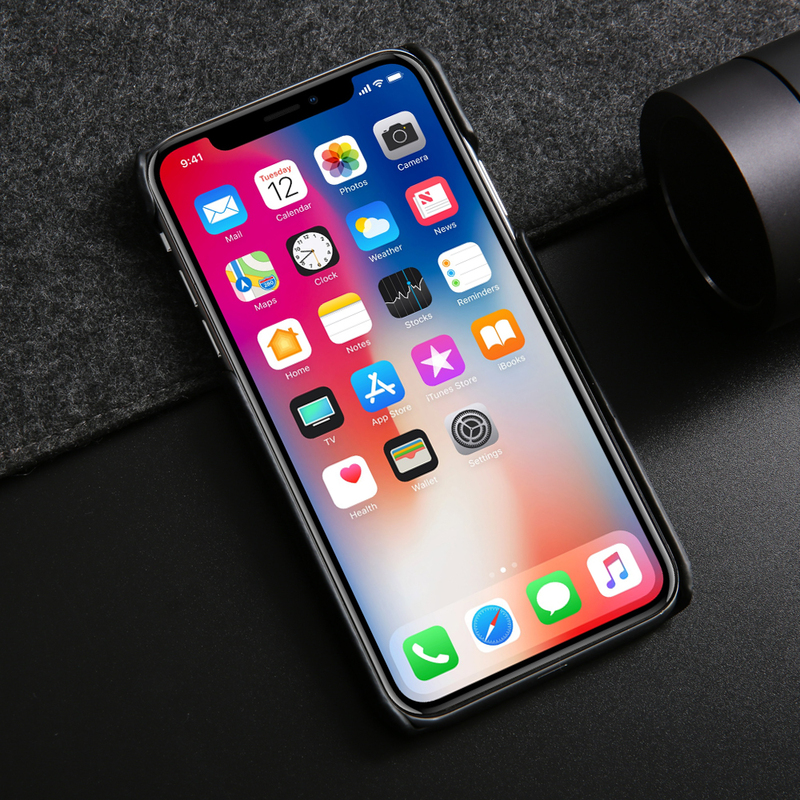 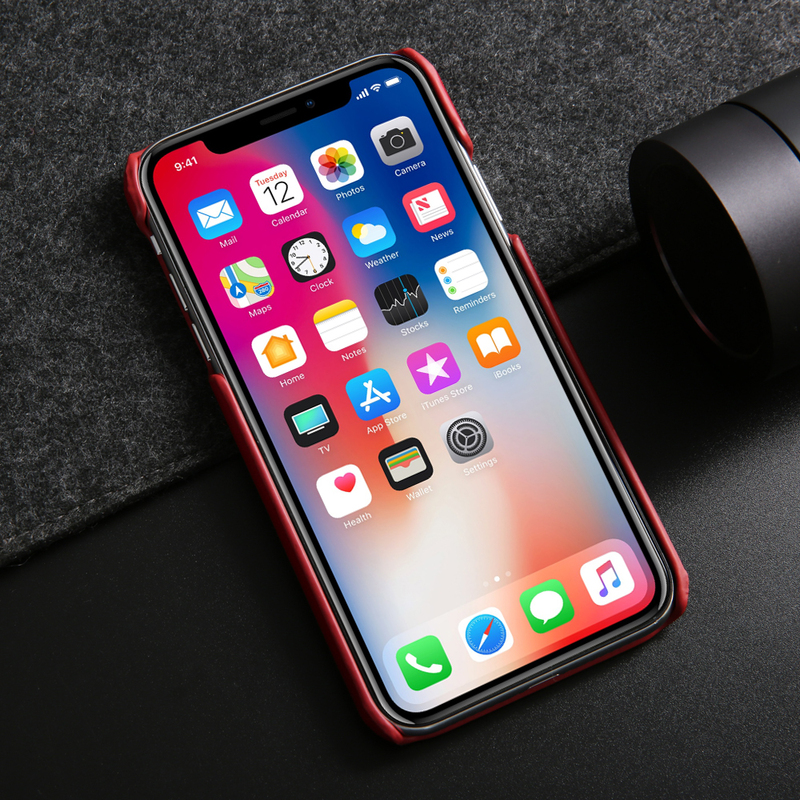 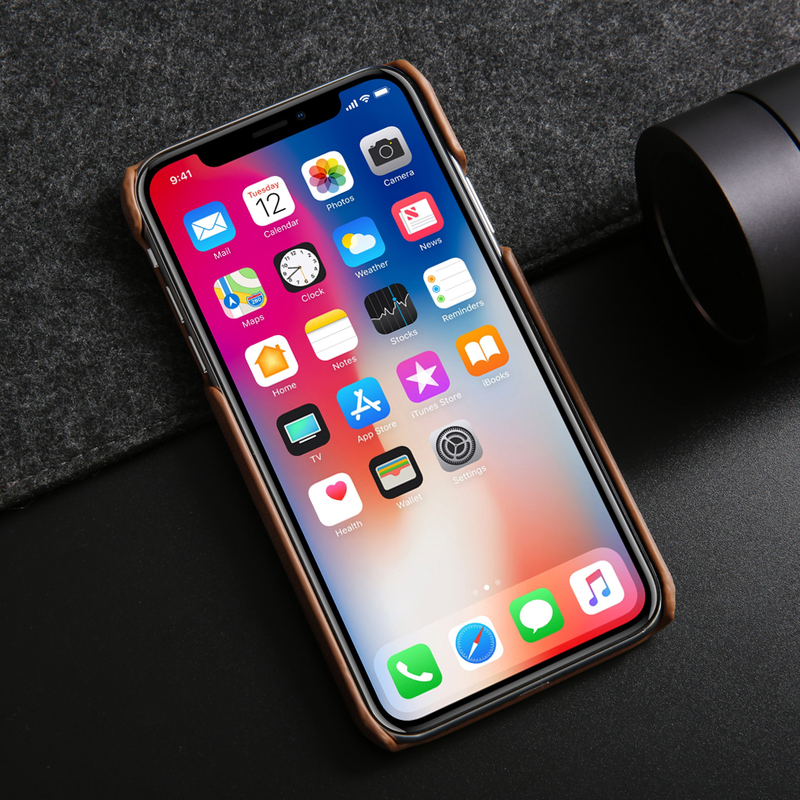 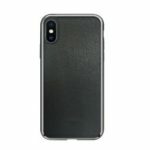 For just $ 6.31 , buy Retro Genuine Leather Coated Hard PC Cover for iPhone XR 6.1 inch – Black from the wholesale webshop online. 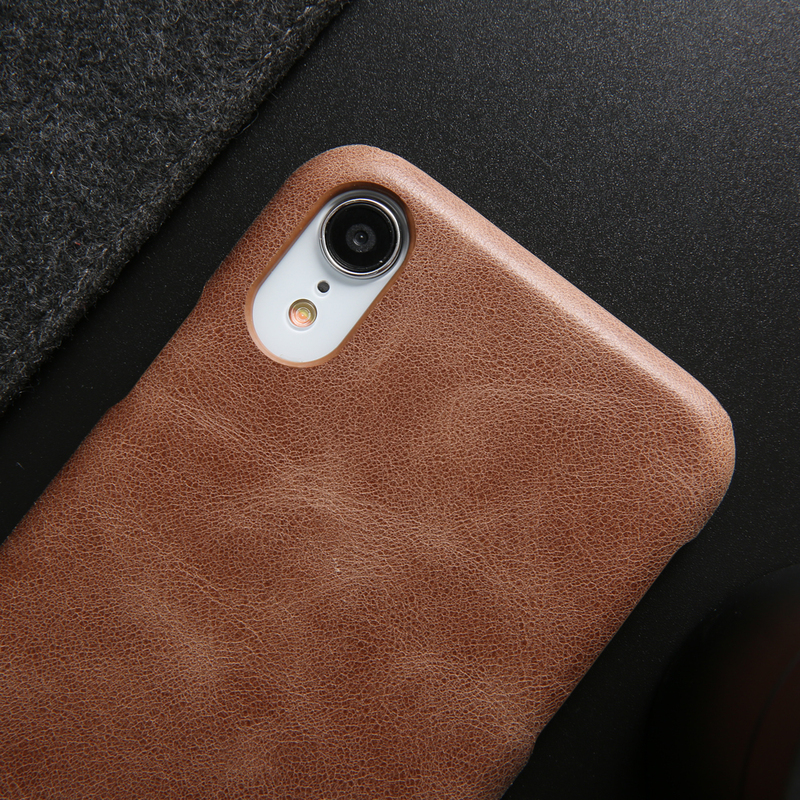 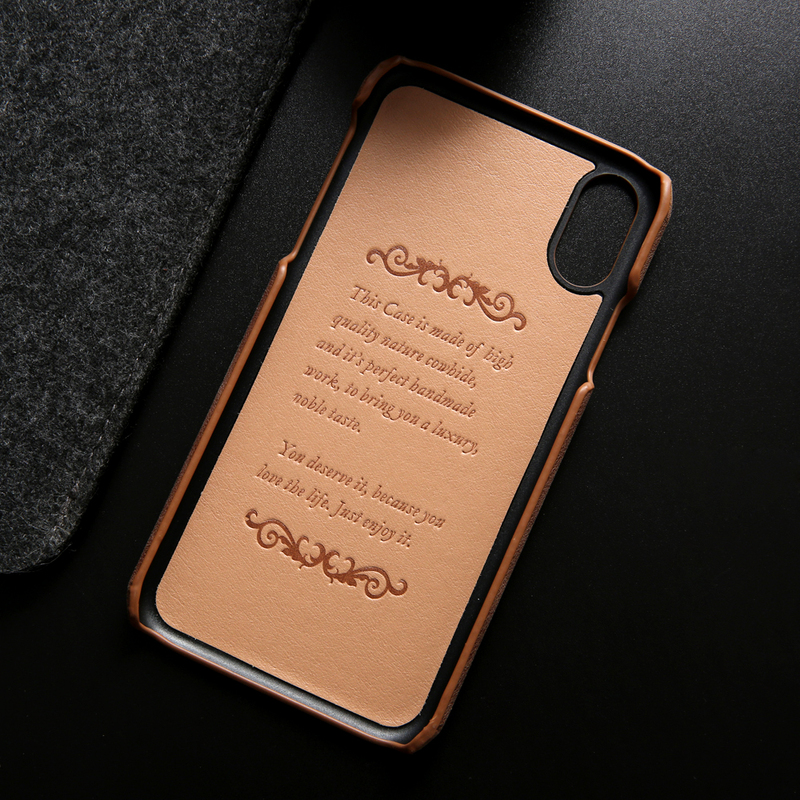 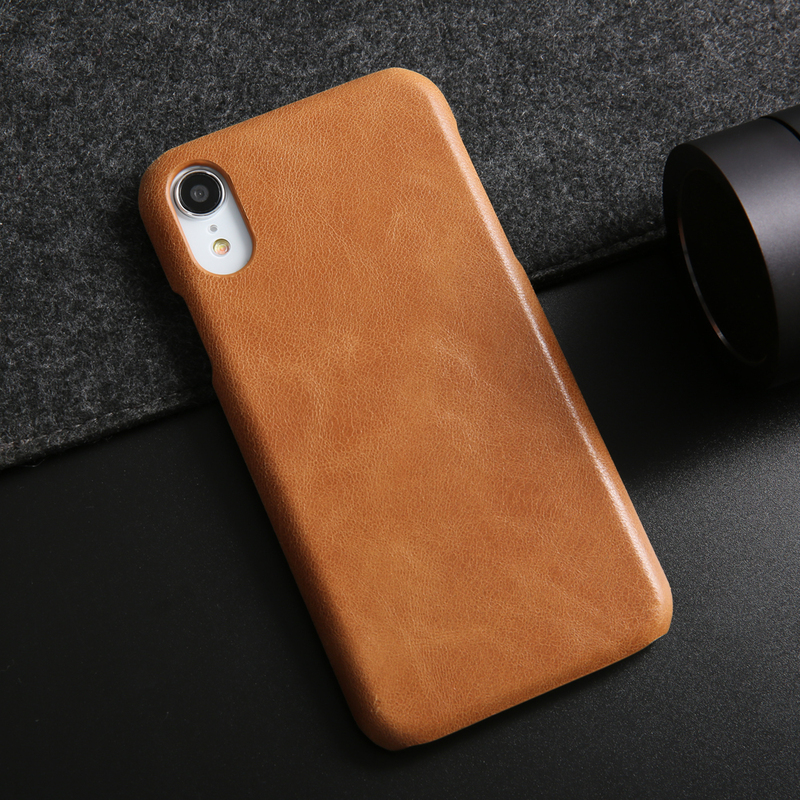 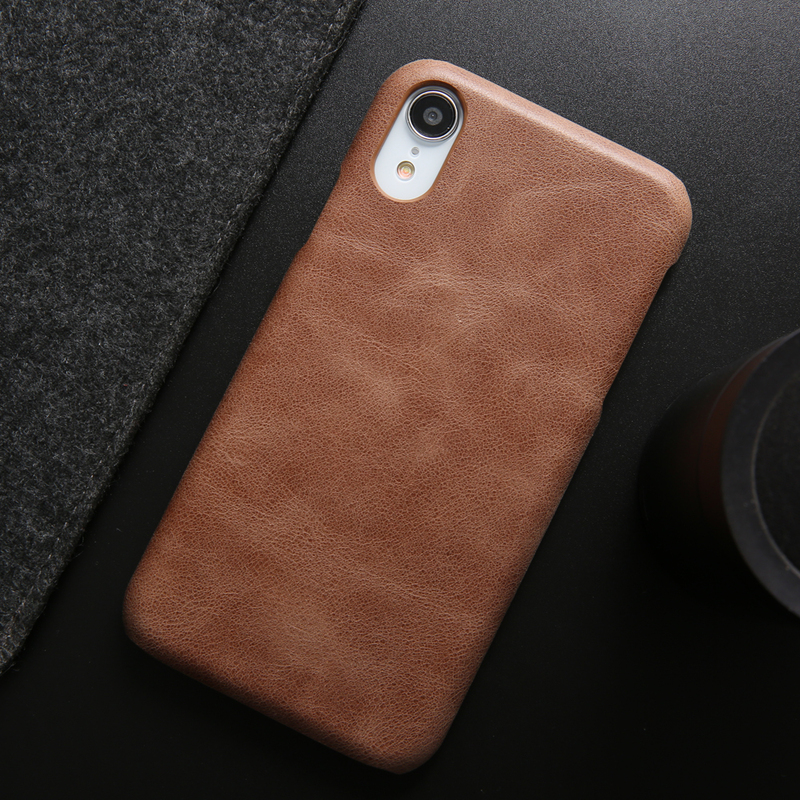 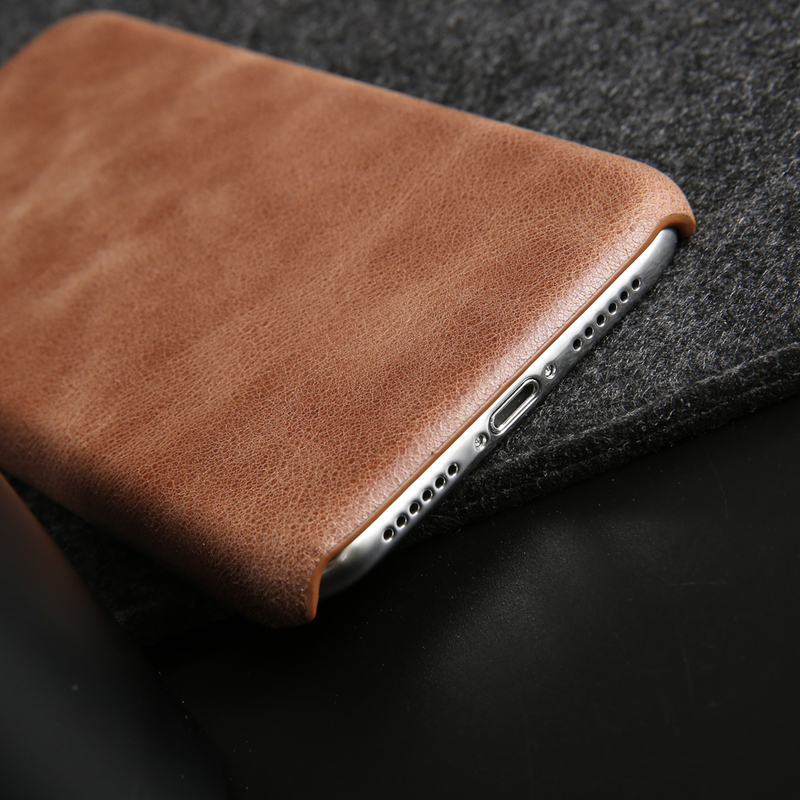 Crafted by high quality PC, coated with genuine leather, this case delivers an elegant and high-class look. 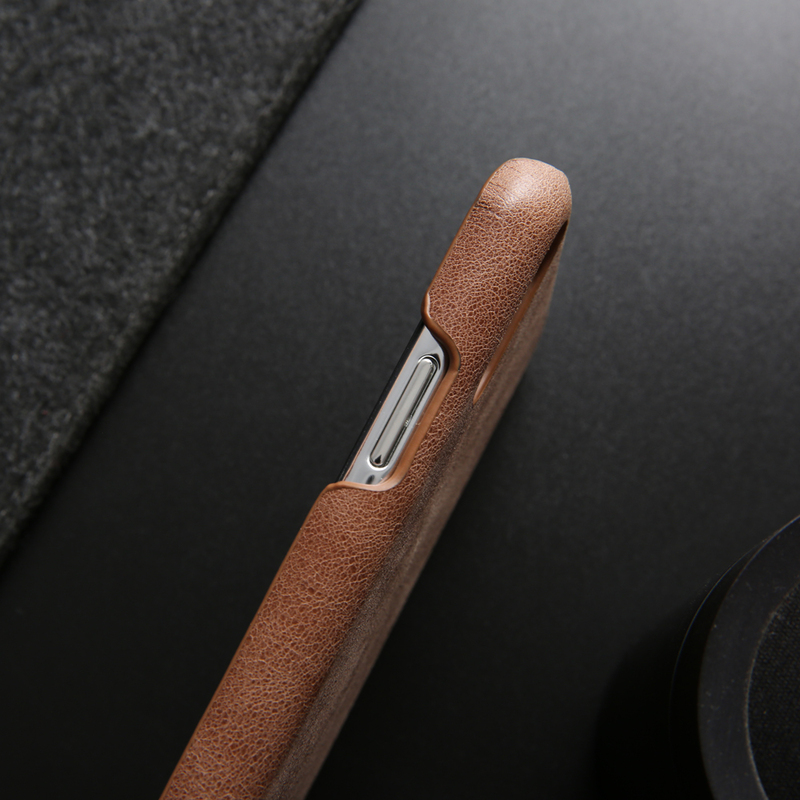 Slim and compact, it fits your phone seamlessly with minimal bulk.